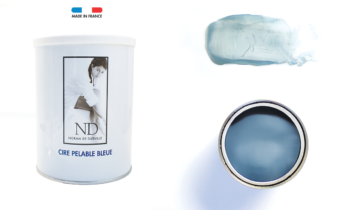 MODELING OIL FRAGRANCE-FREE Made in france REF. 7896 – Bottle 1L HIGH-SLIDE POWER Ideal for a moment of relaxation and pure well-being. 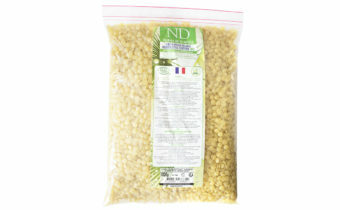 Formulated with vegetable oils ( sweet almond oil, grape seed oil… ) 100% natural, 100% plant origin. Fragrance-free, allergen-free CAUTIONS : Keep out of reach of children. 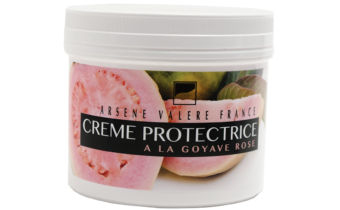 Protective cream with pink guava Made in france REF.1663 – 400g This day cream leaves an protective film on skin . Suitablecto dry and sensitive skins. 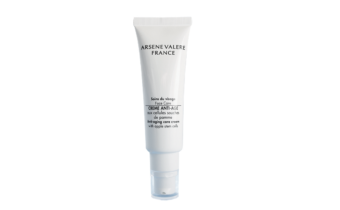 DIRECTIONS FOR USE Apply in the morning as a day cream, on a perfectly clean skin. 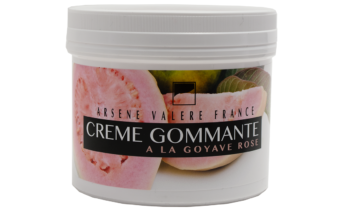 Peeling cream with pink guava Made in France REF.6263 – 400g Peeling eliminates dead cells to reveal a luminous skin. do not use on irritated skin. 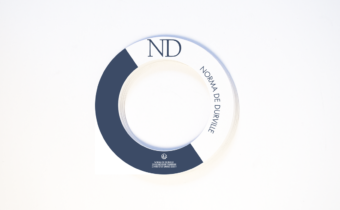 DIRECTIONS FOR USE Use on clean and wet skin,using your finger tips with circular movements to eliminate dead cells of epidermis. rinse thoroughly with clear water. 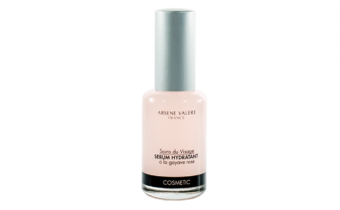 Protective lotion with pink guava Made in France REF.1619 1000ml Perfects the action of cleansing. 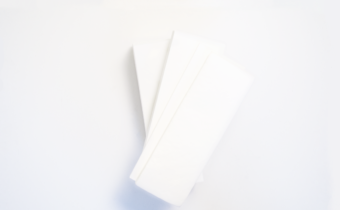 adapted for the most sensitive skins use thoroughly with cotton wool then let dry. 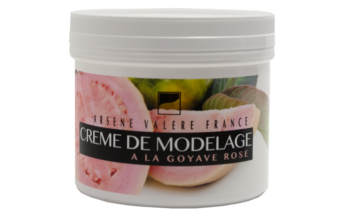 Cleansing milk with pink guava Made in france REF.1618 – 1000ml suitable for delicate or sensitive skin DIRECTIONS FOR USE Apply twice a day (morning and evening) by circular movements with fingertips. Remove with cotton wool soaked with lotion. 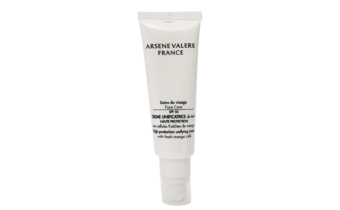 Cleansing lotion with organic aloe vera for eyes and lips Made in France REF.1162 – 1000ml Removes softly all traces of make-up. DIRECTIONS FOR USE Soak a cotton wool with the cleansing lotion. remove make-up on eyes and lips. Renew the process if necessary. 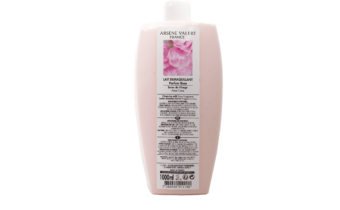 Cleansing Milk Rose Fragrance made in france REF.1116 – 1000ml Suitable to all skin types even the most sensitive. DIRECTIONS FOR USE Apply twice a day (morning and evening) by circular movements with fingertips. Remove with cotton wool soaked with lotion. 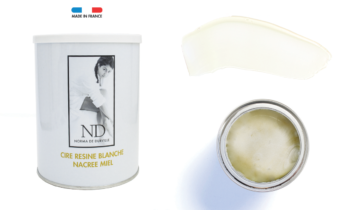 Anti-aging care cream with apple stem cells made in france REF.1665 – 50ml This cream with apple stem cells and hyaluronic acid contains active ingredients positioned to protect stem cells in the epidermis for anti-aging and anti-wrinkle action. Directions for use : Apply generously morning and night. After thoroughly cleansing the face. 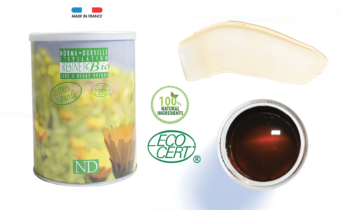 COLOPHONIUM-FREE ORGANIC CALENDULA ROSIN WAX JAR Made in France REF. 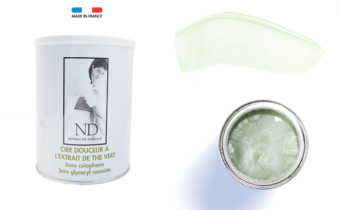 7697 – jar 800 ml This colophonium-free Organic Calendula rosin wax Norma de Durville is suitable for the most delicate and sensitive skins. 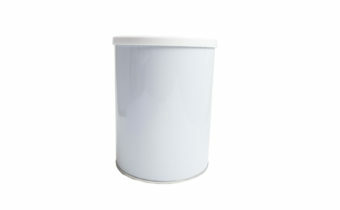 Formulated without colophonium, its nice fragrance make it pleasant to use. Instructions for use Heat the wax in your roll-on wax heater. 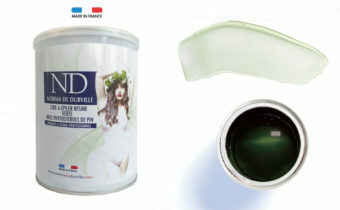 CALENDULA POST-EPILATION OIL Made in France REF. 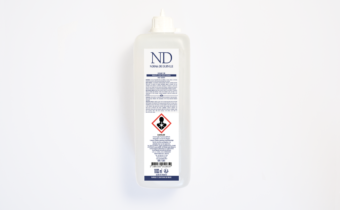 6127 – bottle 1L Moisturizing post-depilation oil Norma de Durville with organic calendula extract. Suitable for delicate skin. 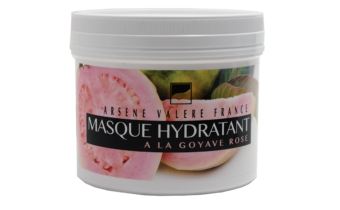 It calms the skin after depilation, soothes and removes gently traces of wax. AZULEN OIL Made in France REF. 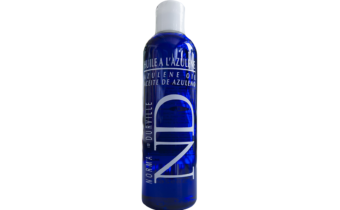 5363/ND00909 – 250 ml Any traces of waxes will be removed with azulene oil Norma de Durville and leave the skin silky and sooth. 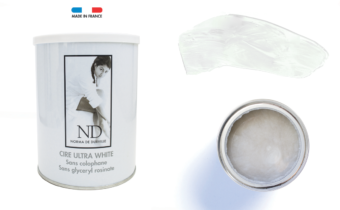 POST-EPILATION SOOTHING LOTION Made in France REF. 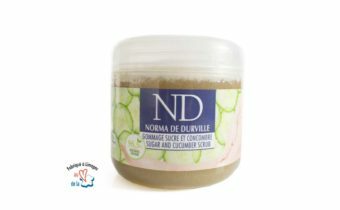 6311 – 150 ml Indications Post- epilation soothing lotion Norma de Durville. 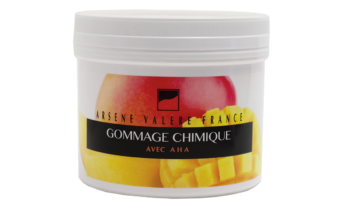 An intensive soothing lotion to calm any irritation caused by epilation. 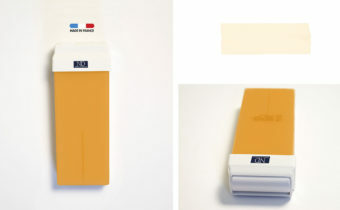 ROLL-ON WAX HEATER 100G REF. 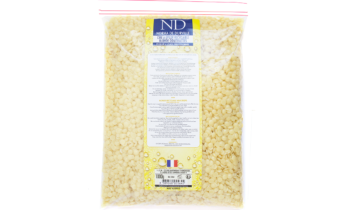 THERMO Wax cartridge depilation wax Heater is adaptable to NORMA DE DURVILLE WAXES. 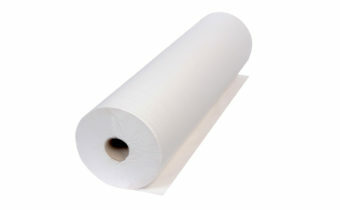 NON-WOVEN STRIPS 80G HIGH QUALITY REF. 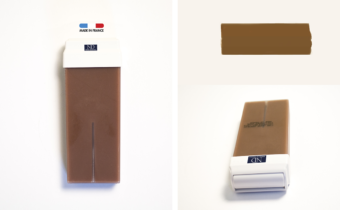 ND00001 – Package of 250 strips Non-woven strips are essential accessory with rosin single use waxes. 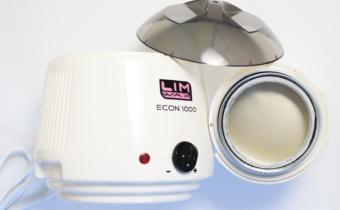 Their high quality allows them to adhere perfectly to wax for a best epilation. 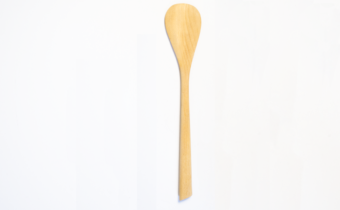 WOODEN SPATULA FOR LEGS REF. 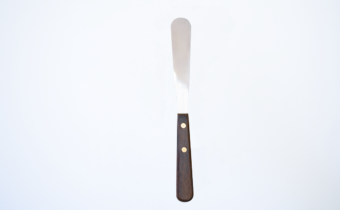 S03 Mostly used for legs depilation. 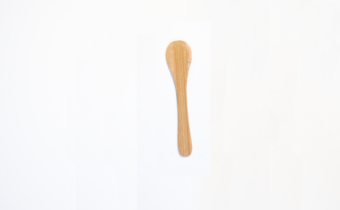 SPOON SPATULA FOR LEGS REF. S04 Used to apply traditional waxes for legs. 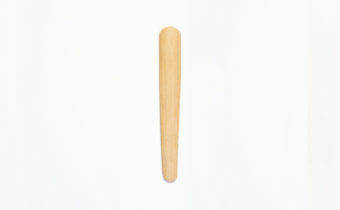 WOODEN SPATULA FOR FACE REF. 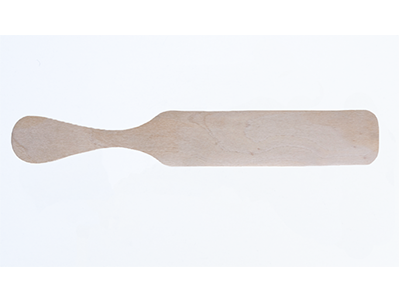 S01 wooden spatula for Hair Removal, Used for face and sensitive areas. 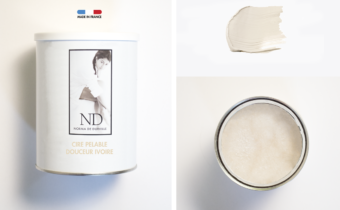 Magnolia CLEANSING LOTION Made in France REF. 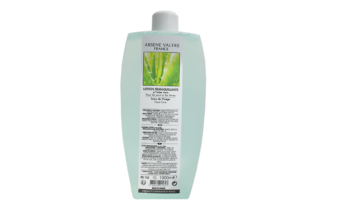 5275 – 1l bottle This cleansing lotion is formulated to clean wax equipment (wax heaters, spatulas, tweezers…). 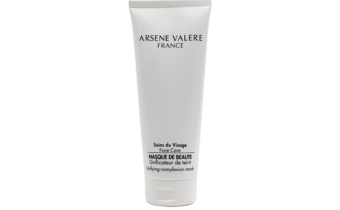 This cleansing lotion is delicately perfumed with a magnolia fragrance. CLEANSING LOTION WITH ORGANIC CALENDULA Made in France REF. 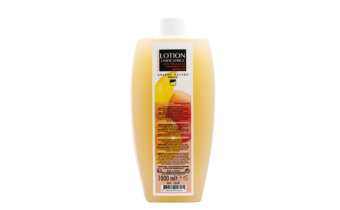 6217 – 1l bottle This cleansing lotion is formulated to clean wax equipment (wax heaters, spatulas, tweezers…). 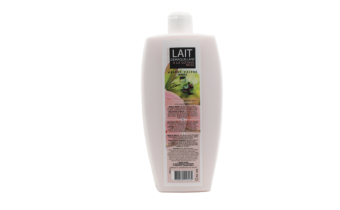 This cleansing lotion is delicately perfumed with a toffee fragrance.